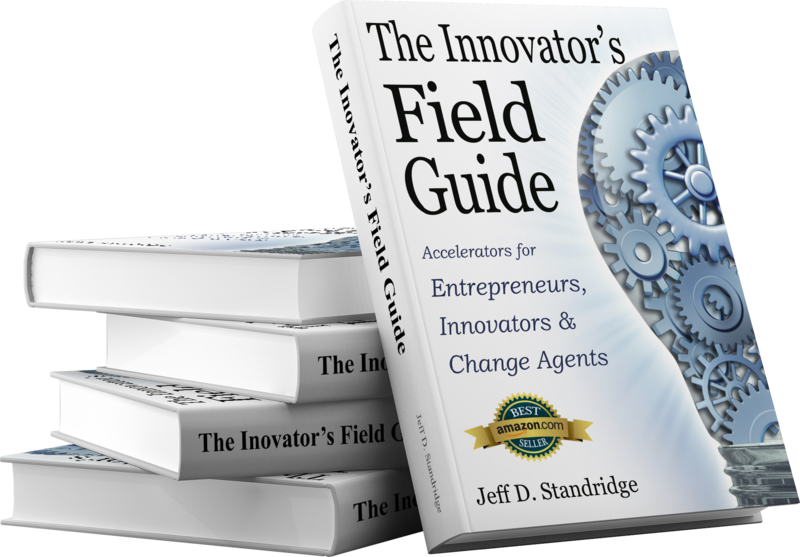 Get your FREE copy of Amazon's Best Selling book by Dr. Jeff D. Standridge, The Innovator's Field Guide. There are books in the marketplace that teach the disciplines of innovation, the processes of entrepreneurship and the methods of organizational change management. What doesn’t exist is a guide for the PERSON who’s leading these innovations. The Innovator’s Field Guide touches on those disciplines, processes, and methods, and it does so through the lens of the person executing them. Dr. Jeff Standridge is Chief Catalyst for the Conductor, is Co-founder of Cadron Capital Partners, and teaches Entrepreneurial Finance in the College of Business at the University of Central Arkansas. GET YOUR FREE COPY TODAY WHILE QUANTITIES LAST! *By providing your email address you agree to receive communications related to Arkansas industry news and information.